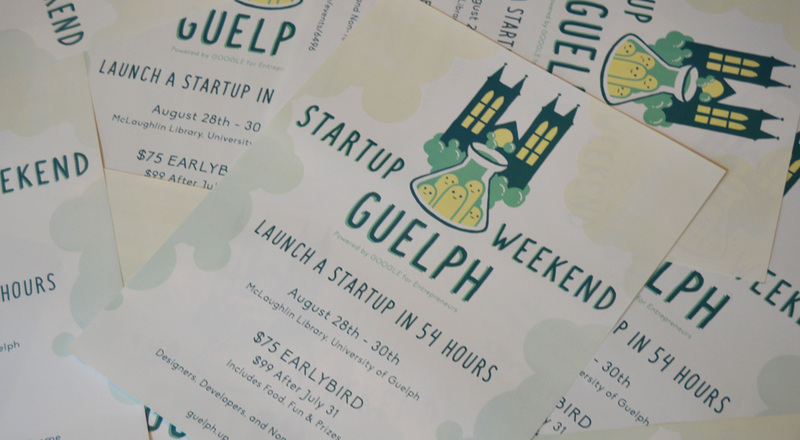 I helped organize two Startup Weekend events in Guelph, attempting to help bolster the entrepreneurial ecosystem. Both events were held steps from my office in the McLaughlin Library at the University of Guelph. If you haven’t figured it out: this is a great place to work.